Adair Park is pitching in with Capitol View and the Beltline to do some more cleaning of the urban farm property on Allene Avenue just south of the intersection at Catherine Street. The last cleanup was great, but since they have a dumpster leftover, why not clean a little more? 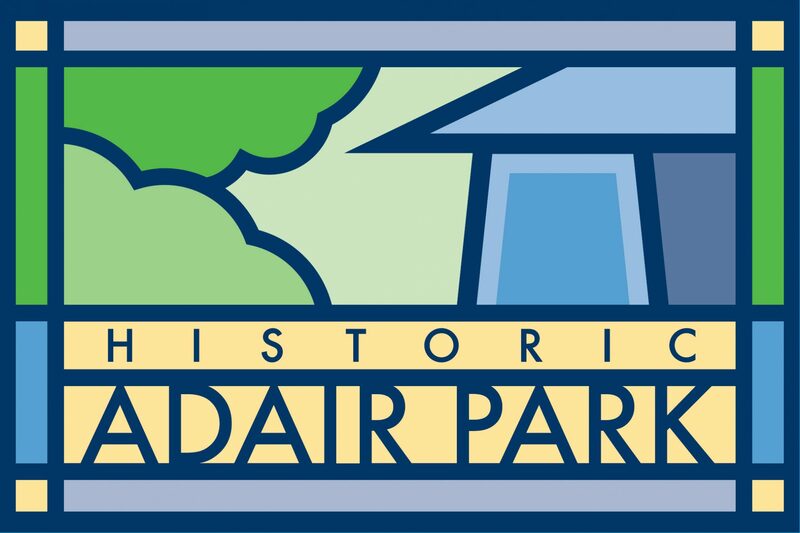 This project is going to help Adair Park out in so many ways. Come on out from 9am to 12pm! Read a Beltline blog post about the previous cleanup, and here is some more information on the urban farm itself. Thanks again to Fred Yalouris for coming to our meeting on Tuesday to discuss this great project! Also, if you haven’t been on the trail that starts at Catherine Street and Allene Avenue, here is a blog post about the southwest section of the trail, including a video shot from that intersection. Next PostNext Stamp out Hunger this Saturday, May 12th!